We were so excited when Carson-Dellosa contacted us about doing a giveaway on our blog. They sent us The Complete Common Core State Standards Kit for first grade. 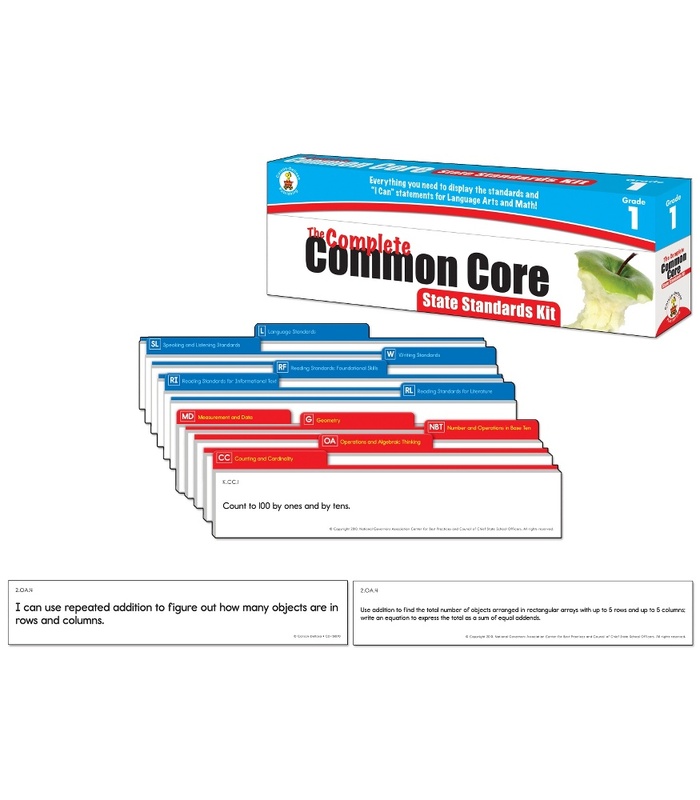 This kit offers a pre-printed, easily organized system that not only provides an entire list of Common Core State Standards in both math and language arts for your particular grade level, but also provides a clear method of displaying the standard and the coordinating "I Can" statements in the classroom. The kit comes with divider cards and 2-sided cards with "I Can" statements on one side and the corresponding standard on the other. Use with the Daily Standards Pocket Chart to clearly and efficiently display the cards in your classroom. Includes over 100 2-sided cards and 10 dividers. The print is large enough for you to post in your classroom. Cards can be used for you to sort through so that you can make sure that you have covered each standard throughout the school year. This kit definitely gets a 5 star rating from us!! Please leave us a comment telling us which product you would love to win, what grade level you are requesting, and don't forget to leave us your email. I would love 2ndbgrade task cards! So great to use for early finishers! I would love the Common core 1st grade kit! I would be thrilled to win! I would choose the Common Core Kit for my first grade classroom. Thanks for the opportunity. I would choose the Common Core Math 4 Today 2nd Grade! I would choose the Kindergarten Thinking Mats. Thanks! I would love the kindergarten Task Cards! I would love the kindergarten thinking mats! I would like to win the Common Core 2nd Grade Kit. Thanks you so much! Oh this would be great to win! I would chose the Common Core kit for Kindergarten. Thank so much! 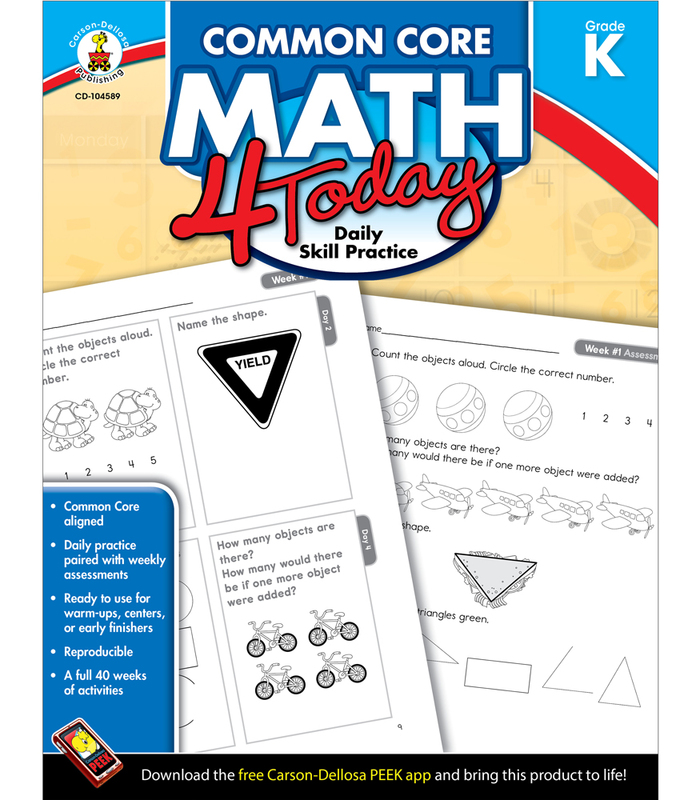 I would love the Common Core Task cards for K.
I'd like the Common Core Math 4 Today Workbook, Grade 4. I would love the kindergarten thinking mats. Thanks for the opportunity. 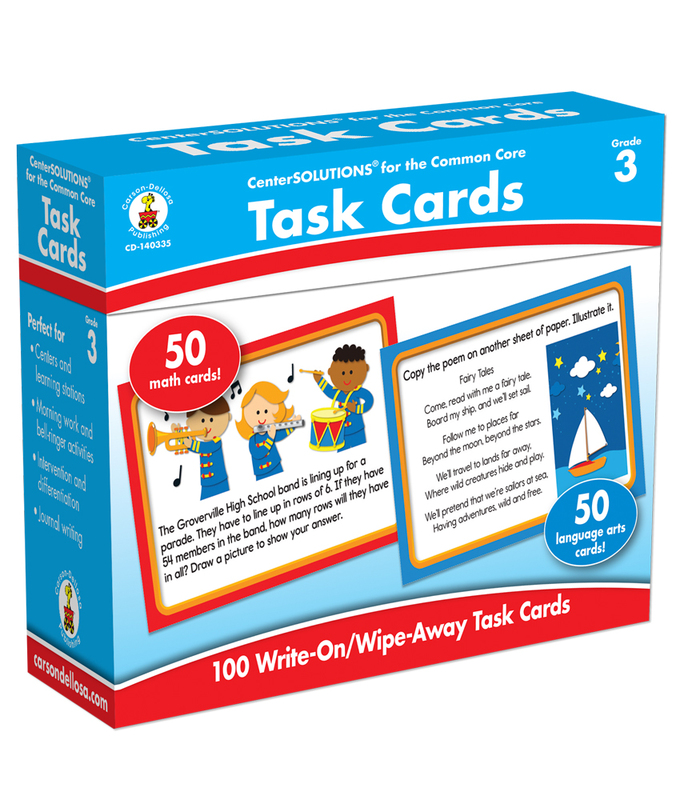 I would love to win the first grade Common Core Task Cards! Thank you! I would love Thinking Mats for K. Thanks. I would like the first grade Task Cards. I would love the first grade task cards! 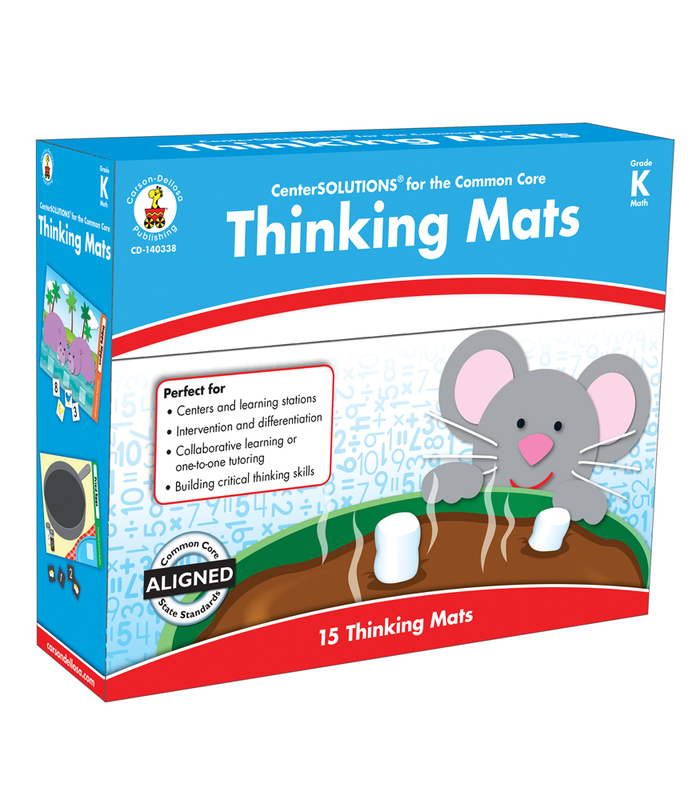 I would love to win the Kindergarten common core thinking mats! I would love the Common Core Task cards for 2nd grade! Thanks! I teach Kindergarten & I would love the Kindergarten Common Core Math 4 Today Daily Skill Practice. 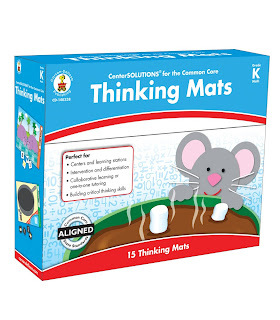 The thinking mats for kindergarten would be great! Thanks for the opportunity. Tynetots2000@gmail.com. 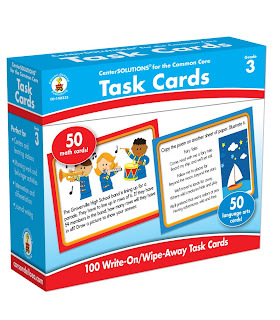 I would love the Center Solutions Task Cards for grade K. They would be perfect for my work stations! I would love the Kdg. task mats. This would be a great birthday present! My birthday is Thursday. The first day of school this year! I would love the 1st grade common core kit for my combination K-1 classroom! My email is simonsonh@whitewater.k12.mt.us. I would love the task cards...1st grade. I would love the Common Core for 4th grade. Thanks so much! 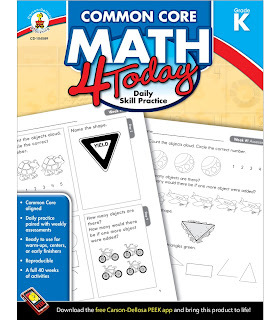 I would love to use the Common Core Math 4 Today workbook for grade 4. Goodluck everyone! I would love Kinder thinking mats. Thank you so much for the opportunity. I would love the Common Core 4 Today Workbook-Language Arts Grade 4.. Thanks for the opportunity! I would love the Thinking Mats for K!Thanks for this opportunity! I would love Kindergarten thinking mats!! I would love to win the 1st grade Thinking Mats!! I would love the Common Core Task cards for 2nd grade! Thanks ever so much! I would love the Common Core 4 Today books! They could be used for morning work, introducing a lesson, review, etc.... The possibilities are endless! Thank yo for the opportunity to win! I would love the SECOND GRADE Common Core 4 Today books! They could be used for morning work, introducing a lesson, review, etc.... The possibilities are endless! Thank yo for the opportunity to win! I would LOVE and need tow in the kindergarten thinking mats. I work for a low income school and we do not get new supplies! Please help me save a few pennies of my own! I would love to win the Common Core 4 Today 1st grade book:) Thanks for the great giveaway! Hope I win!! I would love to win the task cards for 3rd grade. Thank you for this opportunity! I would love to win the Common Core Set for 1st Grade! This is my second year teaching first grade and these would be so beneficial! Thanks! The K thinking mats would be a great resource for my classroom. Common Core 4 Today Books for kindergarten would be fabulous for my kiddos. 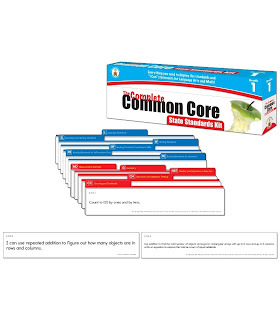 I would love the Common Core Kit for Kindergarten. Thanks for a chance. I would absolutely love the Thinking Mats for 2nd grade. I can be reached at tiarobyn@yahoo.com.